Selling old jewelry is amongst the easiest ways of earning cash. It is applicable on gold, silver, diamond, platinum, and various precious metals. 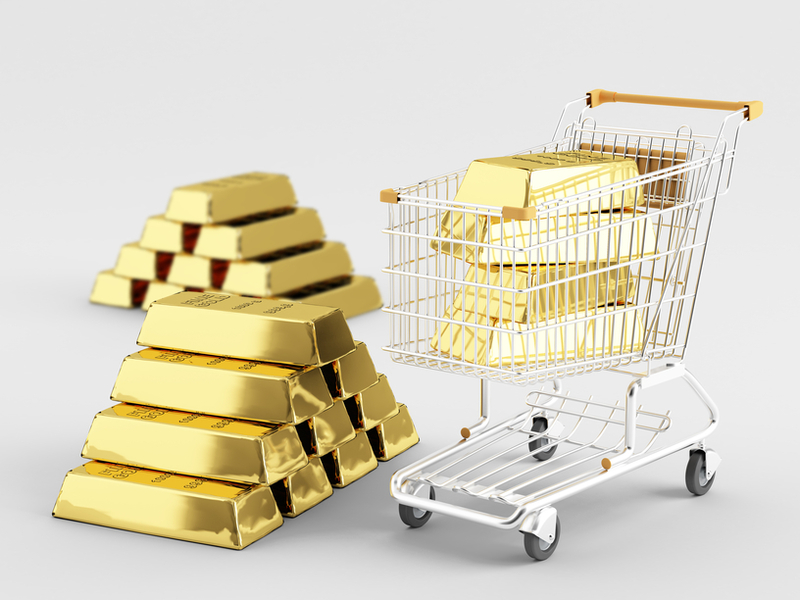 Unload Your Gold strives to offer industry-leading prices on the purchase of gold and silver bars. For all those seeking decent rates for selling their old jewelry are welcome to get in touch with us. We are constantly seeking ways to enrich our collection by offering competitive prices. You can compare the quotes with other buyers as there is no obligation to sell us your priceless jewelry. At Unload Your Gold, we are committed to utilize technical proficiency with practical skills. Our staff has ample experience and expertise to accurately value and assesses your gold and silver bars. We have always given our best to uphold the standards of integrity and excellence. If you have these bars made up of silver and gold which isn’t useful to you, come to us. Our satisfied customers have made the most of the rates we offer and you’re welcome to do the same. With us, there is hardly any risk or obligation. Our expert staff would safely return your valuables without charging a single penny. It is our forte to provide only fair pricing and honest offers for exchange of gold and silver bars. Bars, medals, medallions, or ingots are accepted by us after multiple rounds of evaluation. Instead of gathering dust, you can sell them that’d be worth a decent sum of money. You can check with our customers for we’d never make promises which aren’t possible to keep. At the time of financial crisis, many people look for selling their precious gold and silver items. All our prices are determined by the weight and other measurements of such items. Cashing a check while dealing with us doesn’t mean waiting too much for bank clearance. We’d try everything possible to transfer the monetary amount as soon as possible. We’ve been helping people for many years irrespective of a bank account or not. For decades, our staff people have been purchasing gold and silver bars from all kinds of customers. These customers are turning their precious possession into cash for various purposes. Our goodwill and reputation is based on treating our customers rightly with fair pricing policies. The prices of precious items keep on fluctuation day after day as per uncontrollable market conditions. All the offers or prices posted or quoted by us are forwarded to respective customers after the processing of shipment. Unlike other gold and silver buyers, we have a step by step transparent procedure in place. The testing and grading of your bars take some time to ensure fair market value. We have a proven track record of customer satisfaction and unparalleled levels of service. Prices of gold and silver keep on moving up and down, so it makes sense to take an informed decision. We’d like you to join the group of satisfied customers by selling your gold and silver bars. Our experts strive to make the process convenient and easier for you.